Enjoy your home in complete security without sacrificing light and elegance. 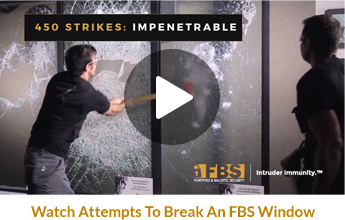 With protective glass available in several decorative finishes – and fixed panels as large as 12 ft. – FBS’s armored security windows are custom-crafted to complement your space, whatever your design style may be. 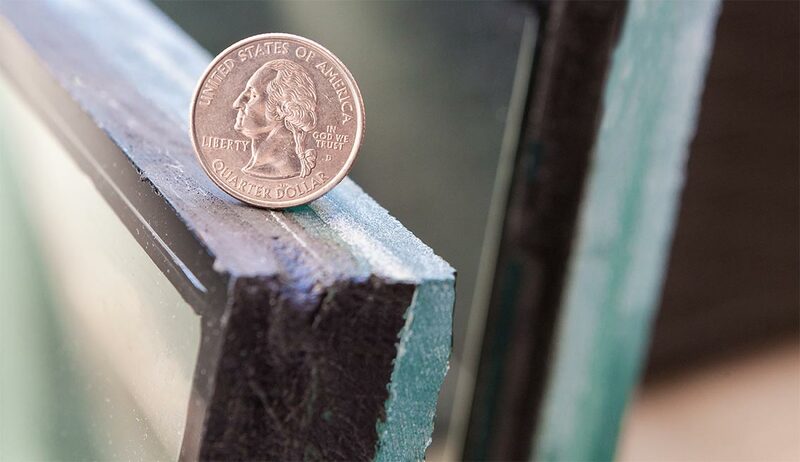 In addition to providing high levels of energy-efficient thermal and acoustic insulation, FBS security windows are built to withstand burglars, hurricanes, and even bullets. And yet their security features are so well concealed that you can see right through them. Featuring triple-layer glass, FBS armored windows can be tailored to be transparent, satin, reflective, or even printed. At work behind the cosmetic qualities, the windows’ technologically advanced locks, hinges, and automation systems provide you and your loved ones with a greater sense of calm. 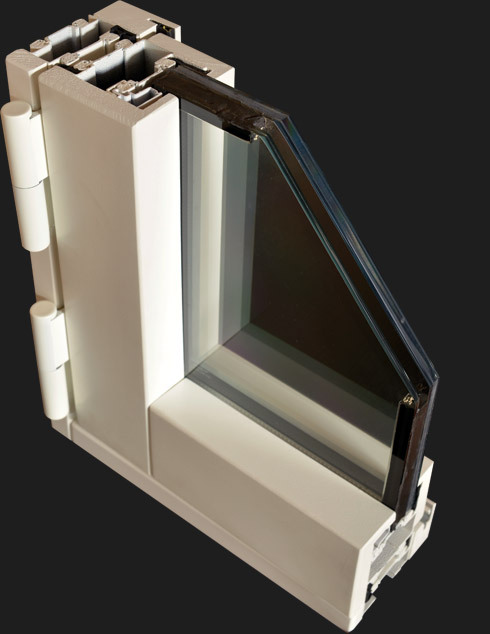 Add-on features, including exterior gaskets and a sophisticated water drainage/evacuation system, enable FBS armored windows to be installed in areas that are exposed to extreme weather conditions. Other kits allow increased resistance to noise, heat, or fire.